ORTUS bases its philosophy of safety and care for the skin with long-term research and deep experience on skin biology and medicinal plants. Aided by technology, ORTUS adheres strictly to the development of the organic skin care products, so that users can feel at ease in their pursuit of perfect skin. Interested to find out more to become a ORTUS beauty centre? Simple fill up your contact information and we will get in touch with you soonest! 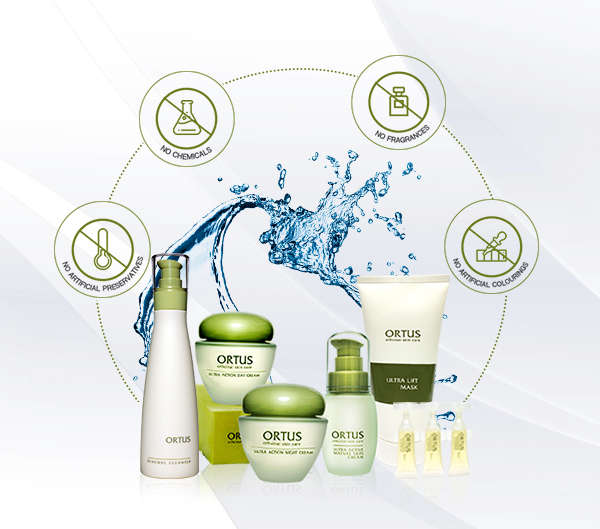 ORTUS products uses only the finest & purest active ingredients from 100% pure Natural Plant Extracts. High quality · Safe · No artificial colourings & chemical preservatives skin solution are the fundamental CORE motto of ORTUS.